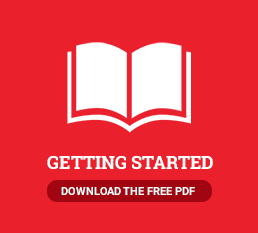 Book Marketing - How do I set up book signings? 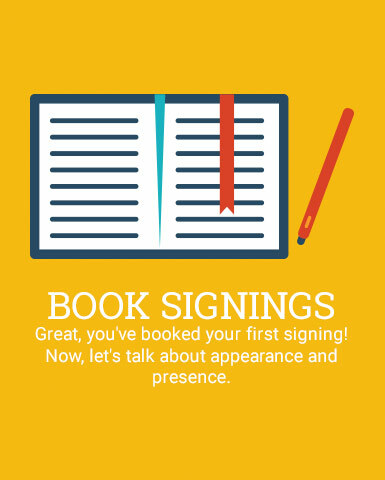 Setting up a book signing might be intimidating at first since you’ll be marketing yourself to a bookstore manager, a complete stranger sometimes, but we know you can do it! Initially, you’ll want to meet with the manager of the bookstore you want your signing at, and your goal here is to make that owner just as excited about your book as you are about it. Don’t feel discouraged if the owner isn’t immediately on board, but give them a reason to give you just one day. You need one day to show them what you’ve got and how much customers will relate to and want to buy your book. If you want to provide extra assurance to the manager, make sure they know you’ll only be adding to the bookstore and won’t be in the way of customers. We have all of the essential tools to help you have the most professional book signing possible. The key is being equipped with the know-how and products that you will need. The good news is that we are here to help!